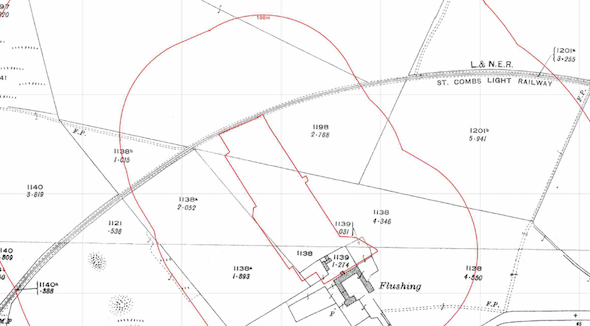 The first stage of the desk study report was to review the site history using a combination of Ordnance Survey maps, aerial plates as well as street level imagery. The review of the O.S maps revealed the site formed part of a farm from before the first edition 1869 O.S. map and the poultry sheds were erected between 1955 and 1964. From 1926 to 2002 the northern boundary was formed by a railway line. 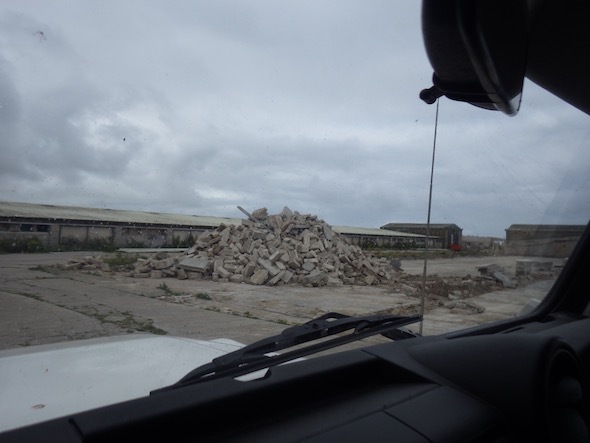 On completion of the desk based review, a site reconnaissance visit was undertaken, which revealed the removal of the poultry sheds had started, and whilst cement sheeting was identified, no damaged sheeting was identified. The tanks identified in the Groundsure data was inspected and were grain silos.